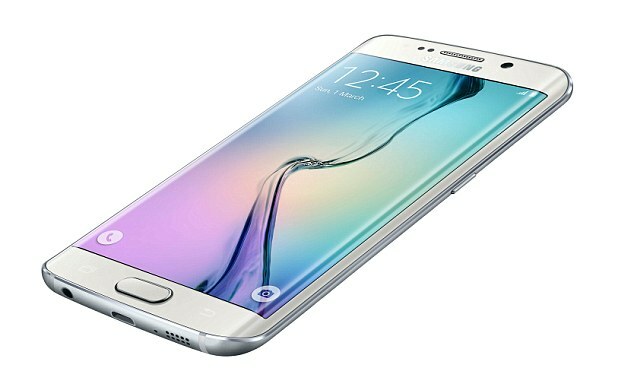 Samsung's flagship of 2015 - Galaxy S6 Edge has won the Gadget of the Year award at this year's Pocket-lint Awards. Galaxy S6 Edge also beat Apple's iPhone 6s to this year's Best Phone title at the tech site's annual awards in Hoxton, East London. It may be added that Apple's iPhone 6 won the same award last year. Apple too had a face saving as it won Best Tablet and Best Wearable for the iPad mini 4 and its watch. The Apple Watch was named Best Wearable in a crowded category, with the Withings Activite taking second place.